Blurb: Socialite Mercia Saunders got evicted due to a touchy situation–which she feels was justified because it was for the sake of her art. Now her Philadelphia landlady has shipped her belongings to the family’s Newport, Rhode Island, home. Her father is livid and demands she choose between being courted by the hand-picked sons of prominent Newport business owners or live scandal-free with her oldest brother on a Texas cattle ranch. 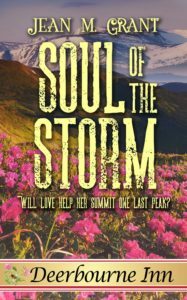 To a young woman raised with society, the ranch sounds like boring banishment, but she refuses to let her father choose her beau. 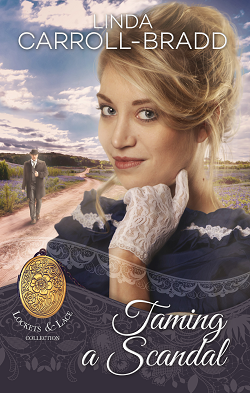 Pinkerton Agent Dominic Prentice is on the trail of a jewelry thief when he first meets the enticing Mercia—too bad he’s wearing the disguise of a dottering Southern gentleman. Then he’s assigned the task of keeping the art student under surveillance on a west-bound train to Texas. He can’t resist a railroad flirtation as himself, and the two draw closer than Mercia’s chaperones know. His allegiance to the Pinkerton National Detective Agency is tested when Dominic is forced to decide between tracking the jewelry or wooing the maiden. Included in the multi-author” Lockets and Lace” series, this title is also considered book 8 in my “Dorado, Texas” series. I have ARC copies available for those willing to post a review. Reviews posted within seven days of receipt earn the reviewer a chance at a $10 Amazon card or choice of three backlist titles. Email l.carrollbradd@gmail.com to receive a copy and mention blog post. Today and tomorrow, ten authors with new books in the ongoing Lockets and Lace historical romance series will introduce their books. Time is 3-6PM PDT. Grand prize is a Kindle and each author hostessing a 30-minute time slot will have individual prizes. 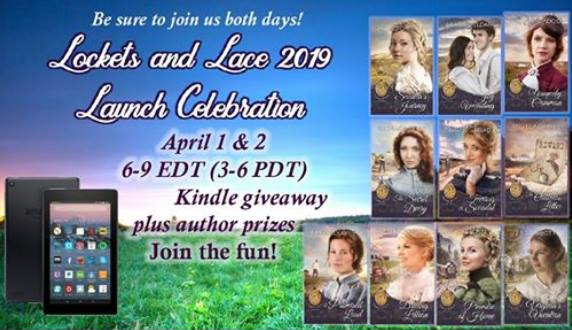 My time slot is today at 3:30-4:00PM PDT where I’ll be introducing details about Taming A Scandal currently up as preorder and will release on April 5th. 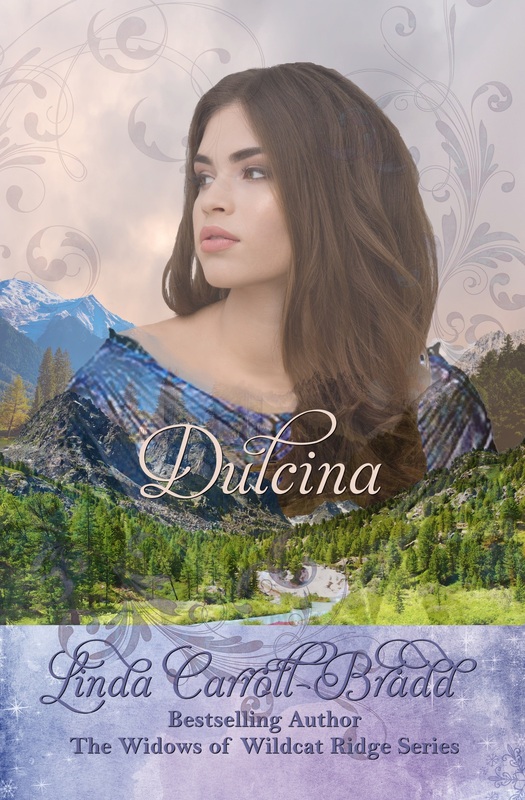 Selina Davison was once a countess, but when tragedy struck, she learned to take care of herself. By creating hats adorned with realistic silk flowers, she’s built a successful business as a milliner. When a handsome gentleman stumbles into her shop asking for directions, she remembers the joy of having someone to share life’s ups and downs. The second son of an earl, James Benton could enjoy social privileges, but the concerns of the gentry hold no interest for him. He’s much happier tending to his plants, which never judge him. His peerage connections help him secure the position as landscape architect for the winter garden in Highgate, but a lovely milliner could hold the key to his future. When he came to the third shop, his heart leaped for joy. There, in the center of the showroom, was the beautiful white bonnet with the most exquisite cluster of pink and yellow roses. He pulled the door open and strode in. He longed to reach out and touch the blossoms, but just then, the hat came off, treating him to a view of the most glorious head of hair, the color of gold. Help him? He blinked, realizing the owner of the glorious hair had turned around, and he stared into an equally magnificent pair of wide blue eyes. 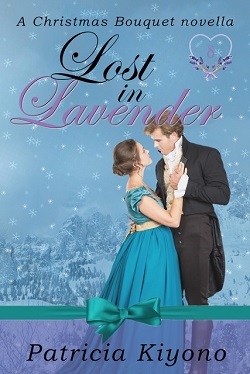 The soothing scent of lavender assailed him, and all his worries drifted away. 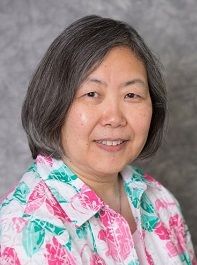 Patricia Kiyono lives in southwest Michigan with her husband, not far from her children and grandchildren. 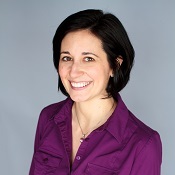 A former elementary school teacher, she now teaches music education at the university level. Current interests, aside from writing, include sewing, crocheting, scrapbooking, and music. A love of travel and an interest in faraway people inspires her to create stories about different cultures. Thank you so much for having me on your wonderful blog, Linda. 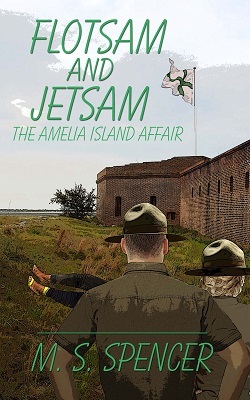 I’d like to talk about my new cozy mystery romance, Flotsam & Jetsam: the Amelia Island Affair. Simon, for his part, will have to call on his not-so-well-honed romantic prowess to lure Ellie away from Thad and at the same time use his wide-ranging research skills to solve the case. Simon has been mooning over Ellie for six months, with little to show for it. It takes three corpses—plus a bit of goosing from his best friend Georgia—to bring them together. Ellie made a garbled sound in her throat. Simon started to make a joke about checking his social calendar but caught sight of Ellie’s face. She looked pained. What the—? “Well?” Georgia tugged at his arm. Georgia turned on her heel and ran back to her car, starting up just as the two drivers behind her had stopped admiring her attributes and begun to fret. She roared off. “Uh huh.” He gazed at the cloud of dust, the only sign of her passing. “We grew up together.” Ellie muttered something. Simon did as he was told. On the drive back to the station, they were both quiet. Simon rubbed a meditative finger over his lips, wondering. What set Ellie off anyway? A thought intruded. No, couldn’t be. He checked her profile. Nah. But his mouth formed a hopeful smile, and he leaned back, humming his favorite tune. 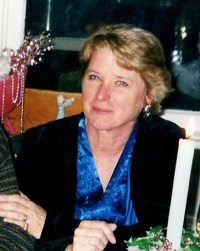 Although M. S. Spencer has lived or traveled in five of the seven continents, the last thirty years were spent in Washington, D.C. as a librarian, Congressional staff assistant, speechwriter, non-profit director, and parent. She has published twelve mystery/romantic suspense novels, and currently, she divides her time between Florida and Maine. 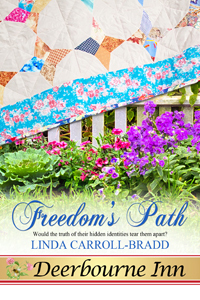 Today Freedom’s Path, book 3 in the “Deebourne Inn” series from The Wild Rose Press, releases. The novella is set in 1855 Vermont and involves themes of being true to oneself and standing up for what you believe in. 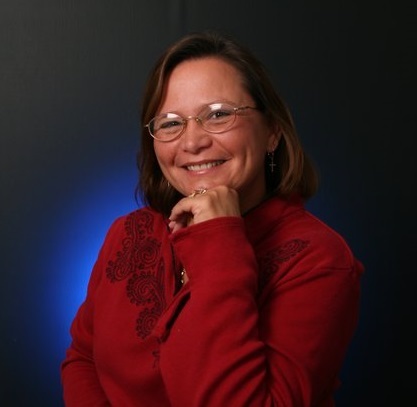 Sidonie Demers is descended from slaves and works to help escaping slaves moved along The Underground Railroad while working as a maid at the Deerbourne Inn. Her method of providing covert information about the safest direction is to hang quilts on the inn’s clothesline whose patterns have specific meanings to those people fleeing north to the safety of Canada. I read a wonderful book titled Hidden in Plain View: A Secret Story of Quilts and the Underground Railroad that provided the essential background and the basis for the rhyme that laid out the path the escaping slaves followed. To learn about the political climate of the time, I read The Underground Railroad from Slavery to Freedom, a Comprehensive History (first published in 1898). Included in the non-fiction work are first-hand accounts of people who were part of the movement. Everything had to be accomplished in secrecy because the second Fugitive Slave Act of 1850 made aiding escaping slaves a federal crime. Enter Colin Crawford, an Army corporal who has been sent undercover to the town of Willow Springs to ferret out abolitionist activities. I loved writing this character because he starts out the story already conflicted about the American involvement in moving Indians off their lands. Even though he was raised in a state that disallowed slavery in its state constitution, he is forced to uphold the statutes of the federal act. 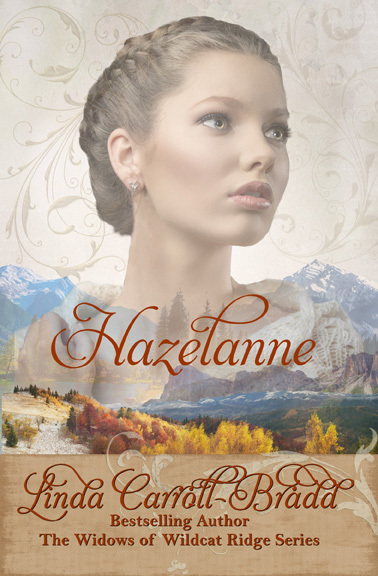 I hope readers enjoy this historical romance between individuals with firmly held but opposing beliefs. 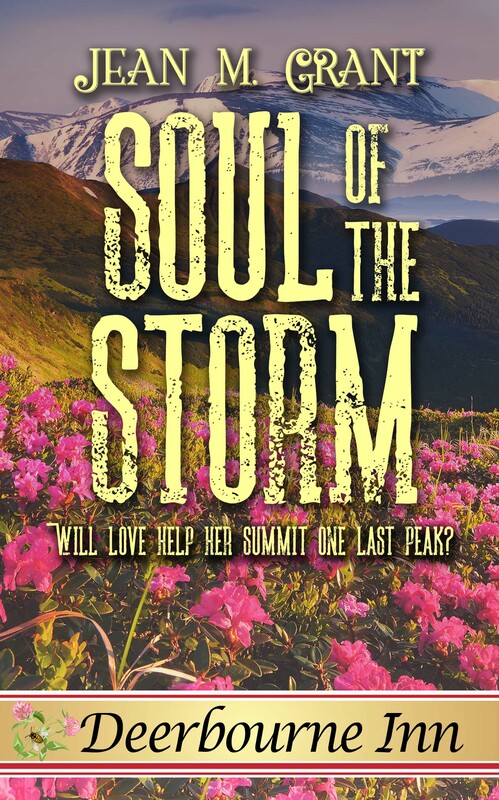 To anyone interested in reading and reviewing this historical, heartwarming story, please leave your first name and an email address in the comments. State ebook format requested. 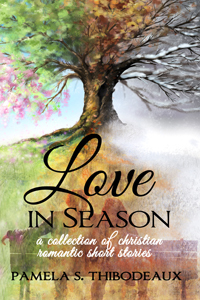 The first five people who comment will receive a free copy. He was the only man she wanted—and the one man she could never have. At eighteen, she left all the pain and heartbreak behind and reinvented herself as wealthy, successful Constance Quinn. In her strictly regimented life, there’s no room for love. Now older and wiser, she’s determined to find the part of herself that got lost in her transformation. When she meets Alex Martinez, something hot and urgent passes between them. Their attraction is mutual. Their desire is palpable, but she knows she’s playing with fire because she has a secret that Alex must never discover. His voice captured her attention despite the noise in the background. When he stepped forward, into the light cast from a street lamp, her eyes widened and chill bumps swept over her arms as she realized who he was. His online photo didn’t do justice to his unruly dark hair and warm brown eyes. He didn’t look like anyone’s idea of a History professor. Not with those broad shoulders, lean waist, and carved biceps revealed by the golf shirt he wore. Unexpectedly, a wave of heat flashed through her, chasing away the chill. His easy smile made her breath catch. She could only shake her head in response. She found herself taking a step toward him. Oh, dear. She curled her hands into fists to keep from reaching out to touch him. Her pulse beat erratically. Suddenly, she felt threatened by…what? His intense masculinity? She took a deep breath and made herself articulate what she was feeling, rather than stuff her feelings into the hole in her soul and pretend they didn’t exist. What was she feeling? No! That was crazy. She was the Ice Queen. She didn’t feel desire—especially not for a man she’d just met. She bit back a groan. Why this man? Even if she wanted him, she could never have him. 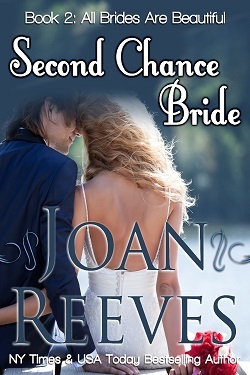 Joan Reeves is a NY Times and USAToday bestselling author who believes it’s never too late to live happily ever after. Joan lives her HEA with her husband, dividing their time between a book-cluttered home in Houston and a house in the Texas Hill Country where they sit on the porch at night, stare at the star-studded sky, and listen to coyotes howl. a writer’s journal to a winner in the U.S. Outside the U.S. the prize will be a copy of one of my ebooks.